The Blue Jays have hired Charlie Montoyo as their new manager, Toronto announced Thursday. 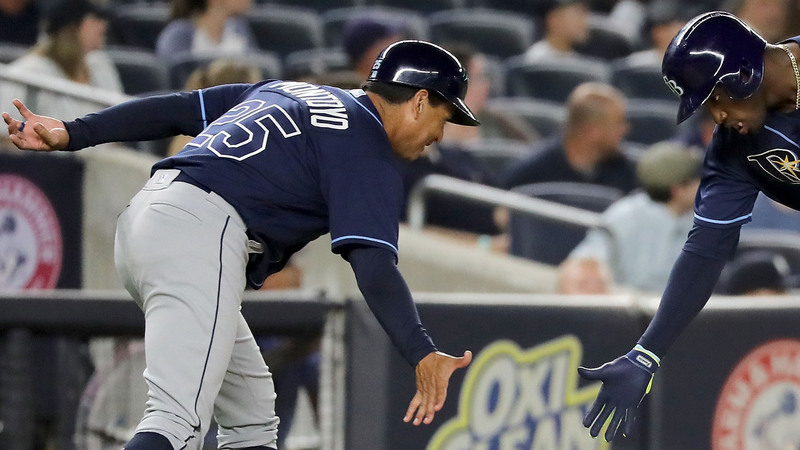 Montoyo has served as the Rays bench coach since 2015. Before that he was the manager of the Triple-A Durham Bulls and was named the International League Manager of the Year in 2010 and 2013. He also was a coach for Puerto Rico in the World Baseball Classic in 2009. The Blue Jays announced near the end of the season they would not be bringing back John Gibbons as the team’s manager. Gibbons went 793-789 in his career as the Blue Jays manager.